Applied to cloth, leather, toys, computer embroidery cutting, mould, crafts, bamboo and wood, advertising and building decoration, packaging and printing, paper products industries. 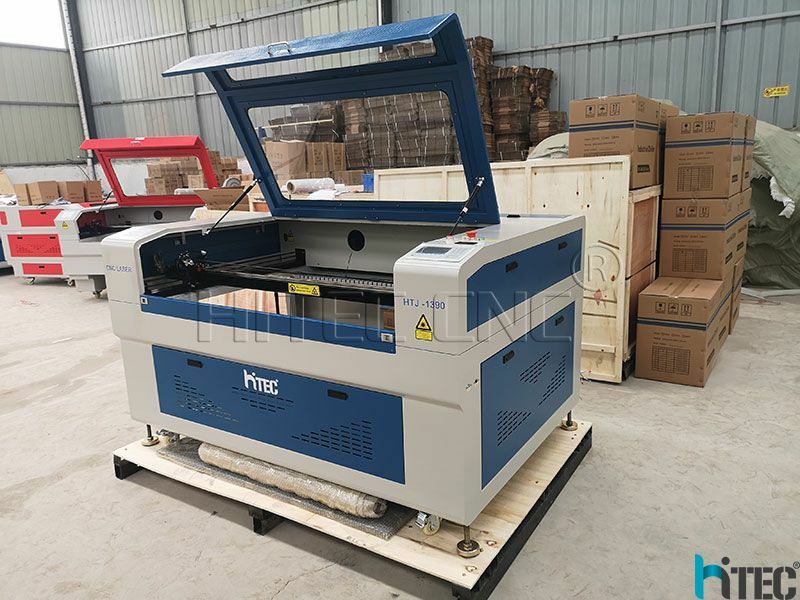 Laser engraving machine available for engraving and cutting nonmetal hard materials such as acrylic, color plates, ABS board, rubber, plastic, cloth toys, leather, wool, crystal, glass, ceramic tile, jade, bamboo, wood. 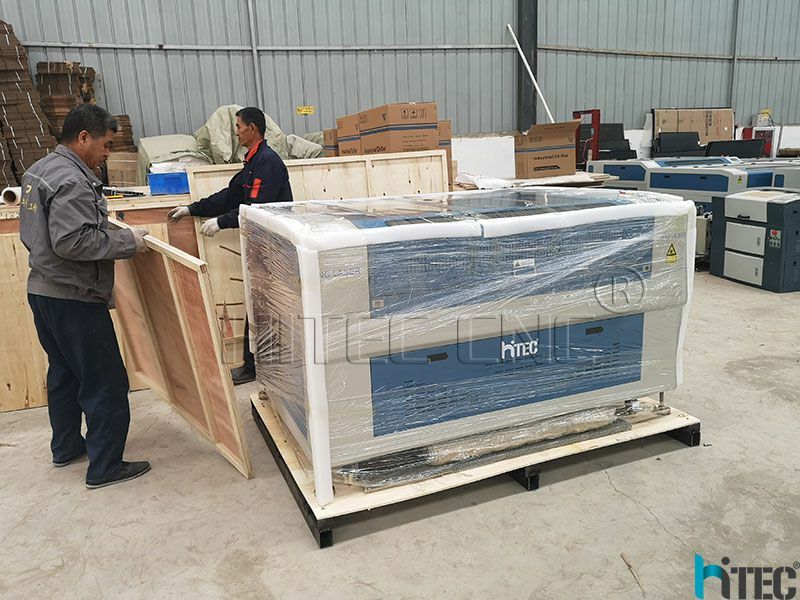 High-speed up to 72000mm/s, effectively improve the work efficiency. 2. Fine carving, choose imported USA professional optical lens, the beam is more stable. Precise rear red light positioning system. Facilitate discharge and reclaimer system, with lifting up and down to adjust the front-end can be completely open. 4. Support AUTOCAD, CORELDRAW, LASERCUT5.3, PHOTOSHOP and other design softwareS, human-machine interface is friendly, close to the industry needs. 5. 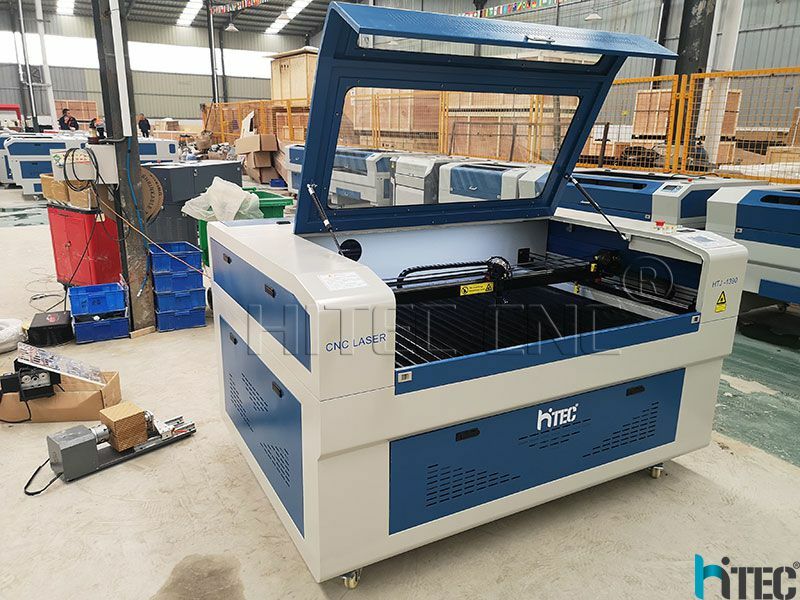 Working Area: 600*900mm, this can be customized according to your requirements. 6. DSP control system: there has the USB interface in the control panel, do not need to connect into the computer, supporting offline work, very convenient. 7. 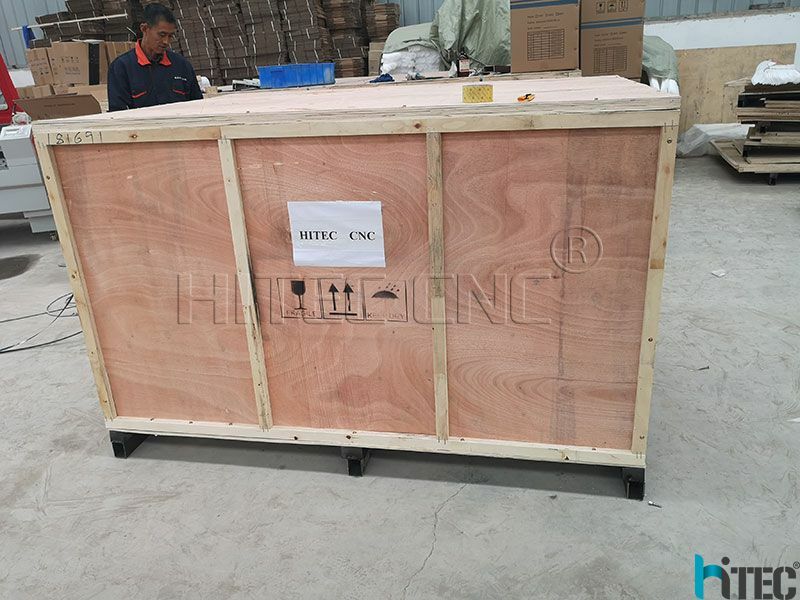 Knife worktable/Honeycomb worktable for your option: Knife worktable is better for hard materials such as wood, acrylic. Honeycomb worktable use for soft materials such as leather, fabric, etc. 8. 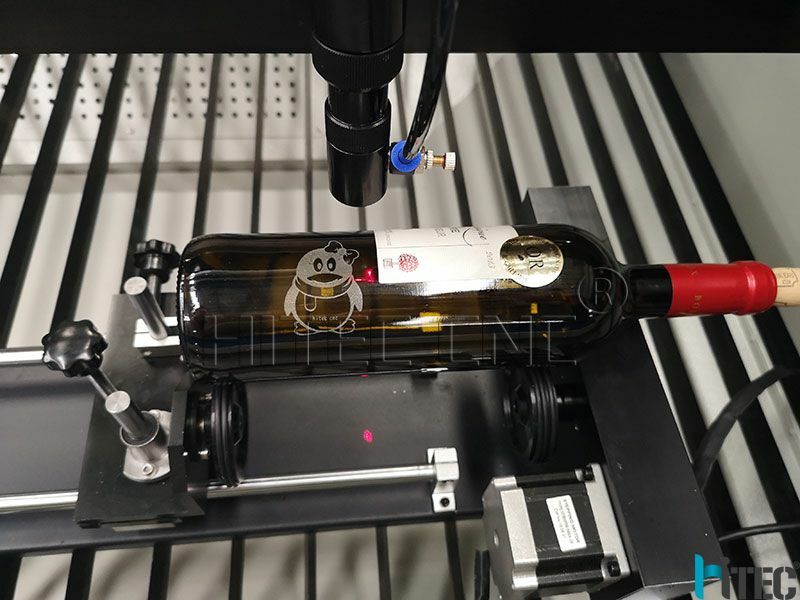 High resolution laser head: good quality and long lifetime. 9. 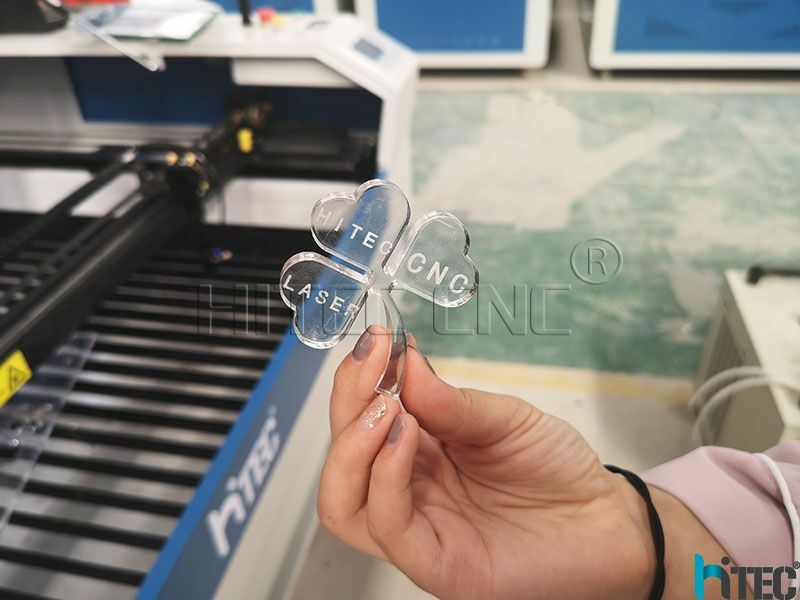 Water pump: used for cooling laser tube to protect it has long life. 10. Air pump/Compressor: cooling the laser head to avoid the materials being burned. 11. Exhaust fan: Blow away the smoke. 12. Tool box: Includes the CD, User manual and some wrenches for your work.